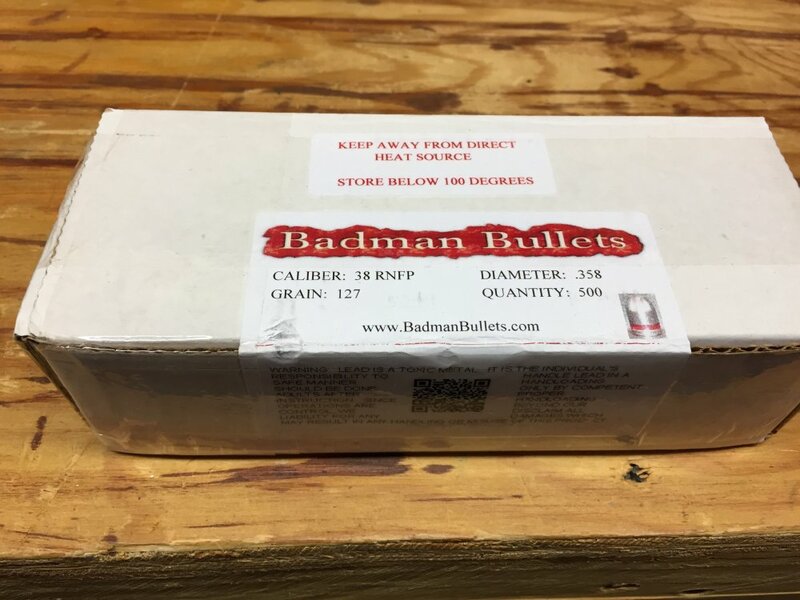 For Sale- I have 4 sealed boxes of Badman Bullets, 38 caliber RNFP 500 pieces per box. Asking $40 per box shipped. They are lead, no coating. Would go $150 shipped for all four boxes. 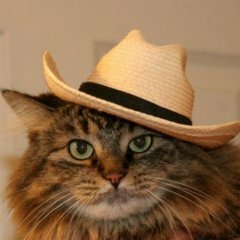 You got a deal partner. Get me your info and I will send the lead!